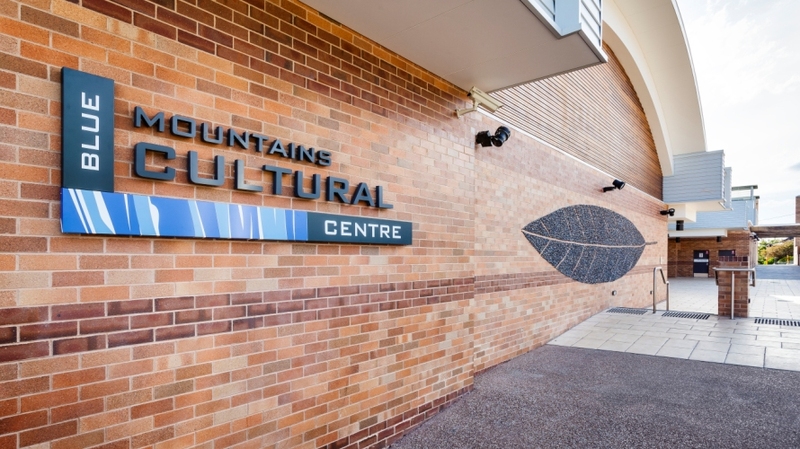 Opened in 2012, Blue Mountains Cultural Centre (BMCC) at Katoomba, showcases innovative, diverse, distinctive and creative cultural programs for the enjoyment of residnets and visitors to the Blue Mountains. 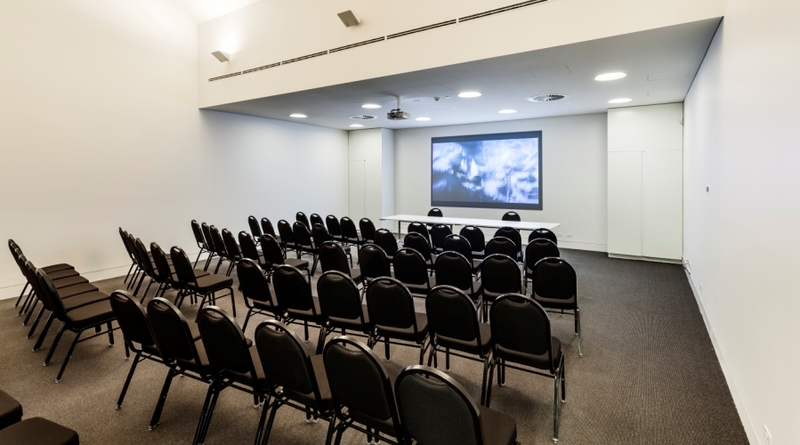 The BMCC features the Blue Mountains City Art Gallery and World Heritage Interpretive Centre and is co-located with the new, state-of-the-art Katoomba Library. 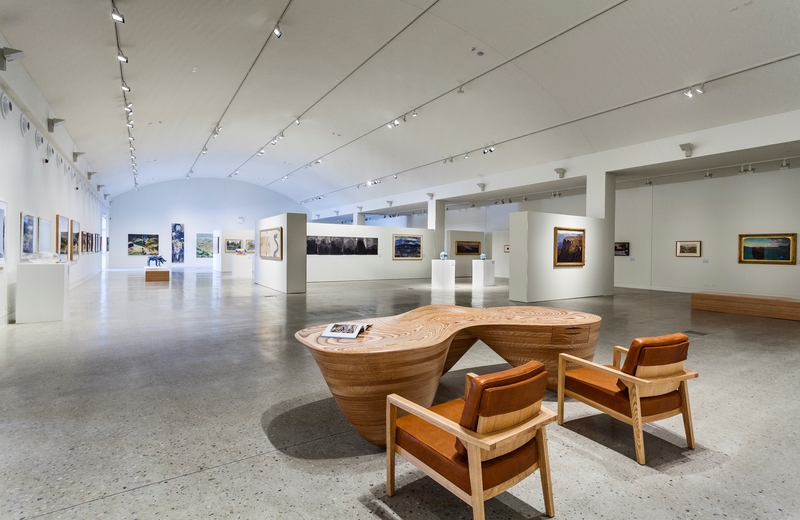 The spacious Blue Mountains City Art Gallery is one of the leading regional art galleries in Australia. 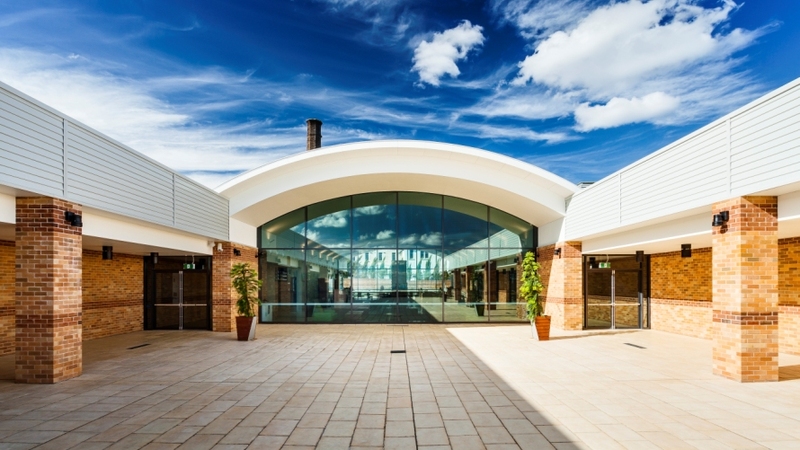 Divided into three spaces, the Gallery features and presents quality, curated, local, regional and major touring exhibitions in addition to educational workshops and outreach programs to the community. 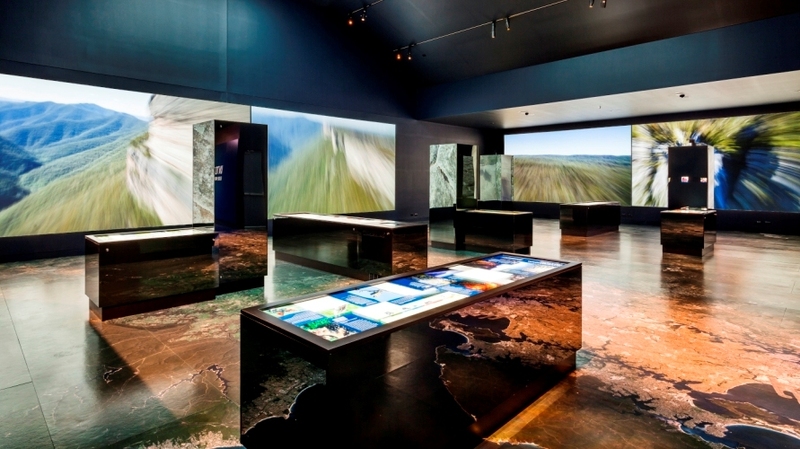 The exhibition Into the Blue featured in the Intepretive Centre features high-tech interactive exhibitions that explore the natural as well as social landscape of this unique area. Audiences are invited to navigate their way through these stories through an immersive exhibition experience, introducing them to the richness and wonders of the Blue Mountains World Heritage area. 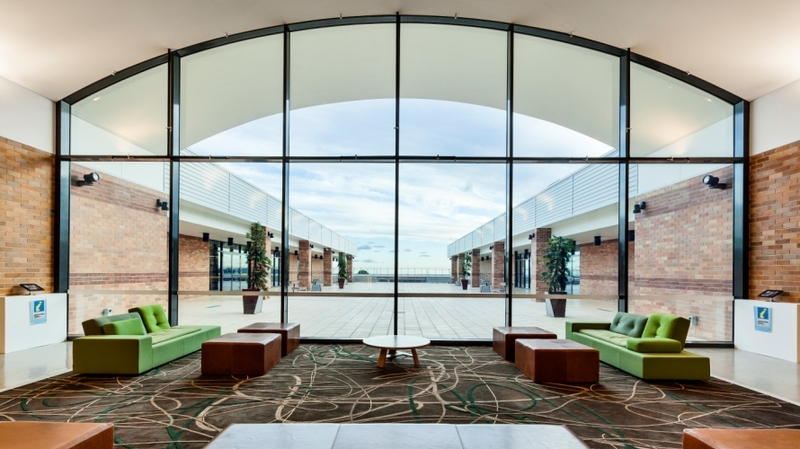 Built on the highest point in Katoomba, BMCC offers panoramic views of the Blue Mountains World Heritage area and links the main shopping precinct on Katoomba Street through enhanced pedestrian connections. Showcases and promotes high quality products designed and made in the Blue Mountains. 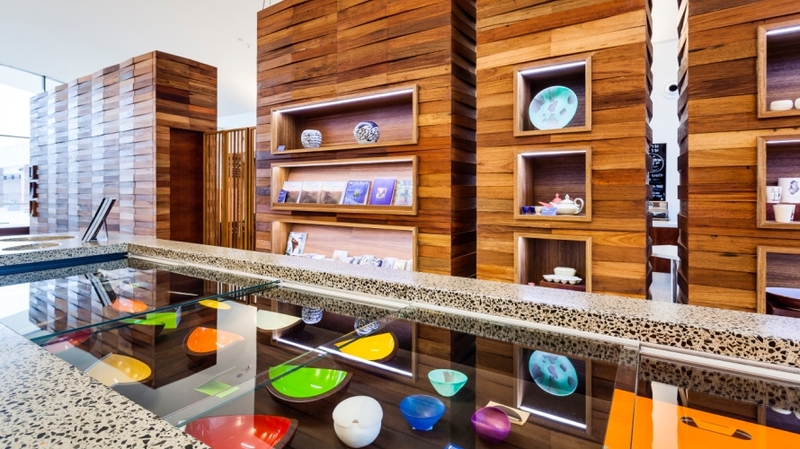 A great place to catch up with friends or take a break whilst visiting the Art Gallery. This incorporates an Aboriginal Knowledge Centre and exhibit area.